Feb 12: Researchers at the Seoul National University (SNU) and KAIST developed a soft wearable hand robot that can help persons with disabilities use their hands by using machine learning algorithm and sensory hardware.. Professor Sungho Jo (KAIST) and Kyu-Jin Cho (Seoul National University), a collaboration research team in Soft Robotics Research Center (SRRC), Seoul, Korea, have proposed a new intention detection paradigm for soft wearable hand robots. 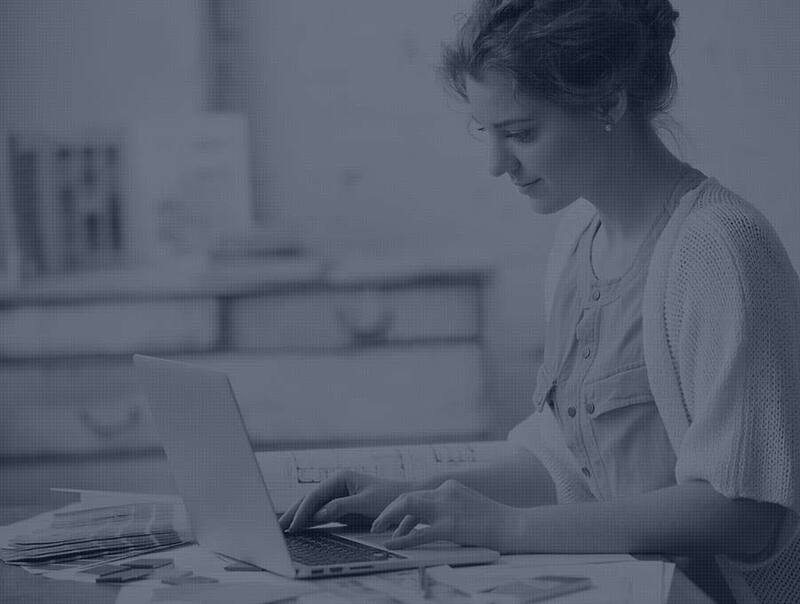 The proposed paradigm predicts grasping/releasing intentions based on user behaviors, enabling the spinal cord injury (SCI) patients with lost hand mobility to pick-and-place objects. (The researchers include (KAIST) Daekyum Kim &Jeesoo Ha, (Seoul National University) Brian Byunghyun Kang, Kyu Bum Kim &Hyungmin Choi). 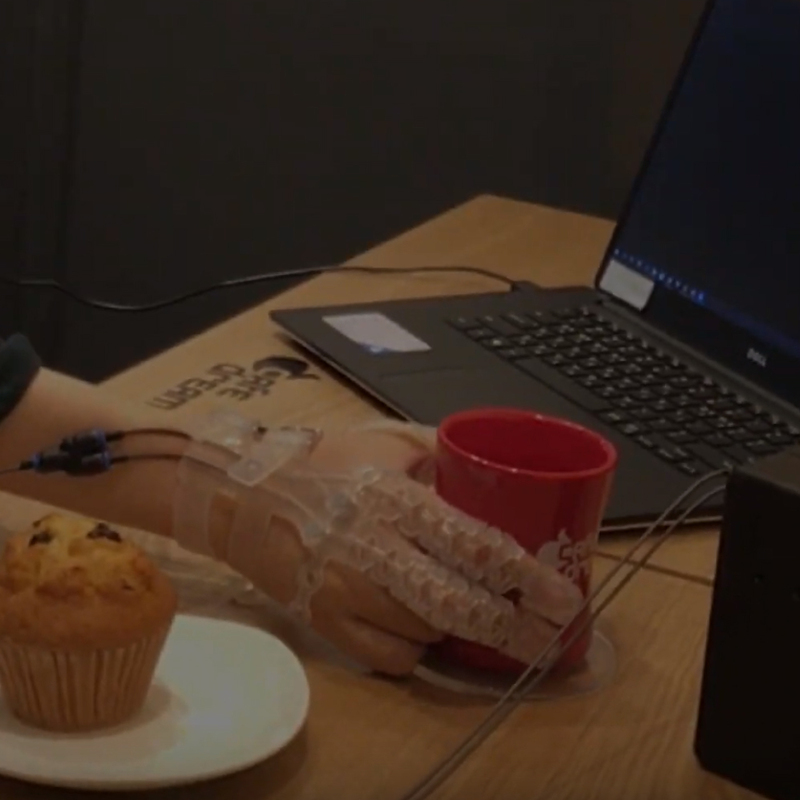 An SCI patient wearing Exo-Glove Poly II , a soft wearable hand robot, successfully pick-and-place various objects and perform essential activities of daily living, such as drinking coffee without any additional helps.